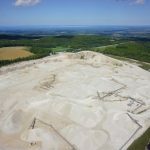 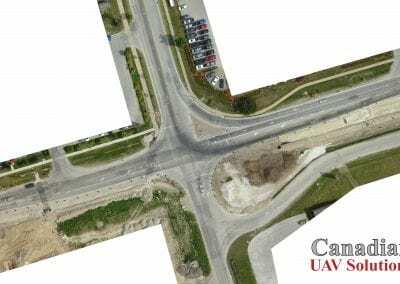 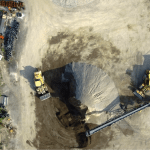 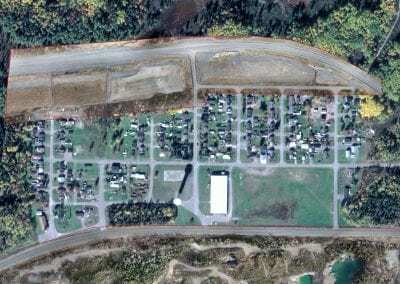 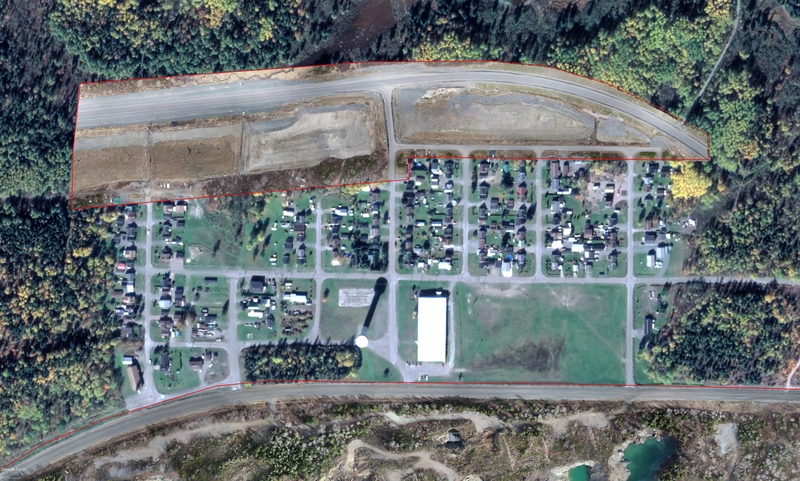 Orthographic Mosaic Mapping | Canadian UAV Solutions Inc. Orthographic Mosaic Mapping | Canadian UAV Solutions Inc. 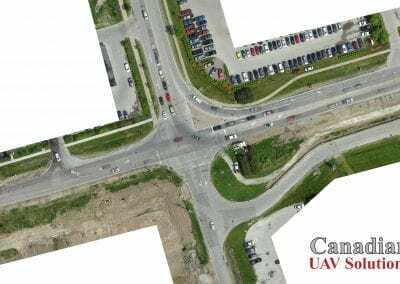 If you are in need of a high definition orthographic mosaic for an upcoming project, we provide aerial mapping in Ontario. 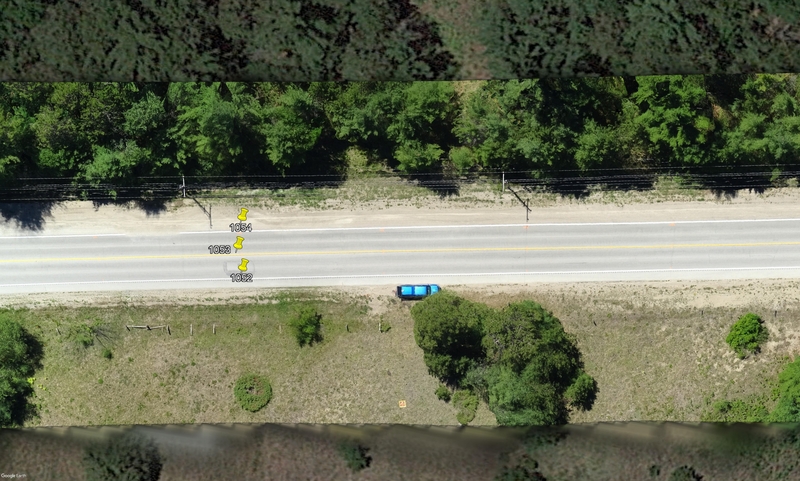 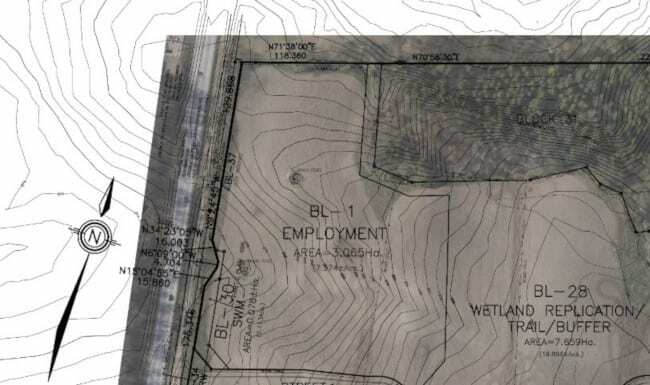 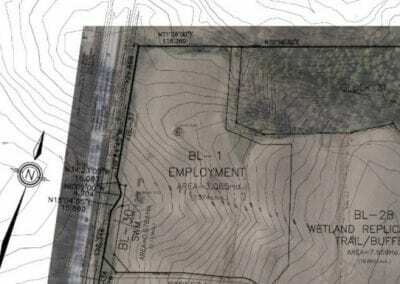 Orthographic photographs are aerial images that are geometrically connected into a mosaic, which then can be transformed into many traditional maps. 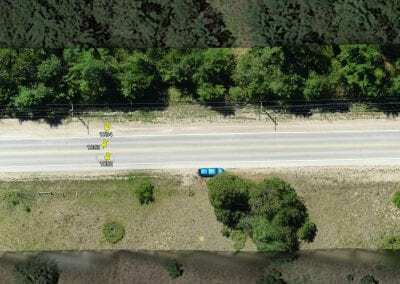 However, unlike a standard aerial photograph, these images can be geographically referenced to measure true distances because they provide an accurate representation of the surface of the earth. 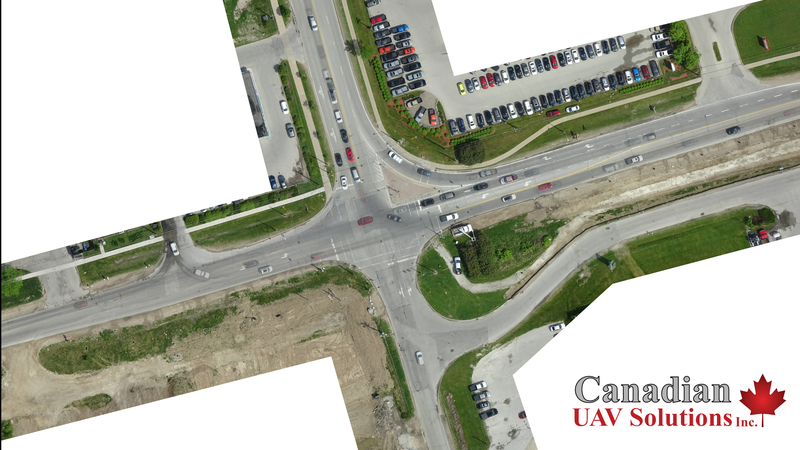 At Canadian UAV Solutions, we are proud to offer accurate geographic spatial mapping solutions that are produced from 2D aerial images. 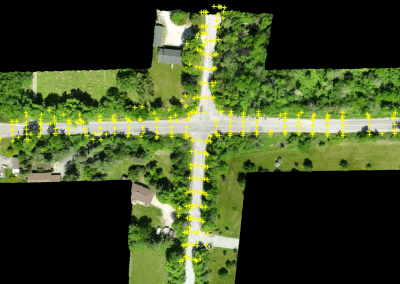 If you are in need of Orthographic Mosaics for an upcoming project, we can provide you with high-resolution images from either a fixed wing or multi-rotor UAV platform. 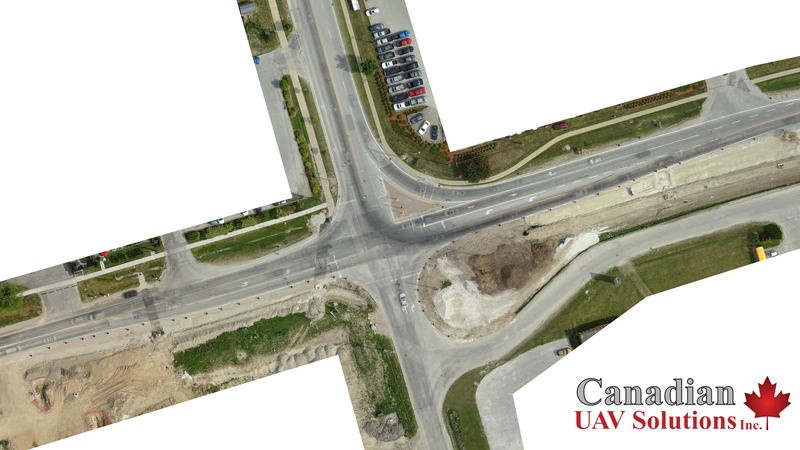 If you would like to know more about how our aerial imaging methods in Ontario can help you produce accurate Orthographic Mosaics for your organization, please reach out to us at Canadian UAV Solutions We are eager to meet the specific needs of your upcoming project.